A recent study suggests that an app-based method could one day be leveraged for autism screening in children. 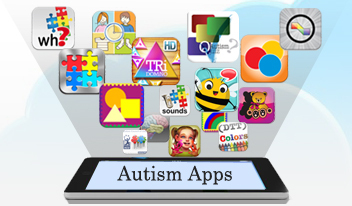 Explore this page to learn more about autism apps. Which apps help with functional skills? Which apps provide support & service information? 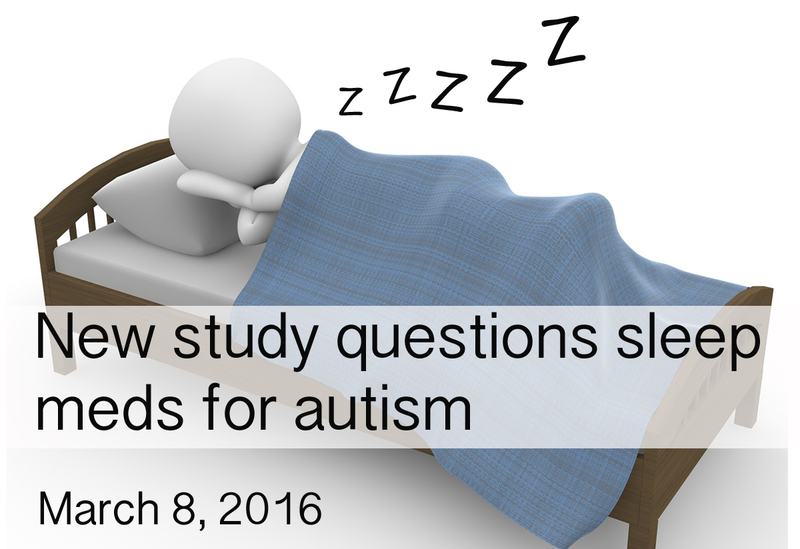 Which apps provide autism research information? 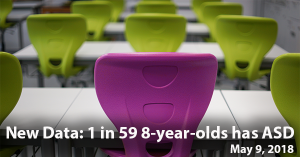 Which apps help with academic skills? Does MindSpec host any apps? There has been a huge surge in the number of apps created for autism spectrum disorder (ASD) in recent years, with the current number in the Apple app store around 1,200. The need is great for a resource to help sort through the massive number of applications to find the right app for each situation. Autism Reading Room is introducing a new resource to help parents, educators, and caregivers discover new applications for particular needs. Each broad category is further divided into subcategories that describe the exact modality targeted by the application. Please explore our classification system by clicking one of the questions in the "Key Questions" box above. 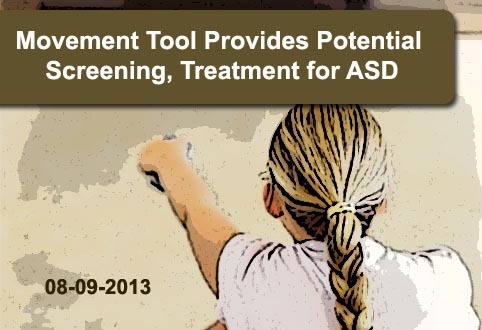 Apps that target the needs of those with ASD are difficult to use and expensive. 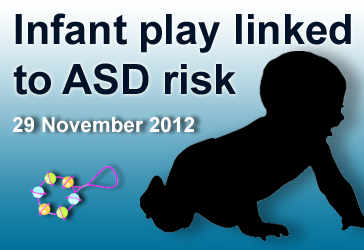 Many apps created to help those with ASD are designed to be easy and fun to use. As an added bonus, plenty of these apps are inexpensive (less than a few dollars) or free!